Treat Me Right At Durham County Public Health, We routinely test for: HIV, Syphilis, Gonorrhea, and Chlamydia and many more. Get tested today. Our lamaze classes help you learn facts and available options in maternity care in an intimate environment. Success for formerly incarcerated individuals depends on many factors: access to housing, vocational training, and medical care. 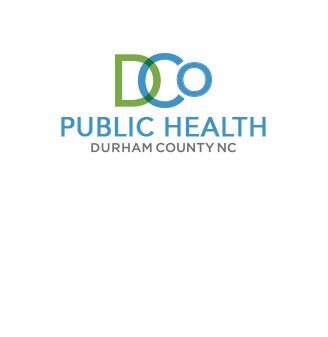 Your DCoDPH is involved to help. Check how. The Durham County Gun Safety Team provides education on protecting our children from gun injury and death. Eligible women can receive free breast and cervical cancer screening and diagnostic services through this program.